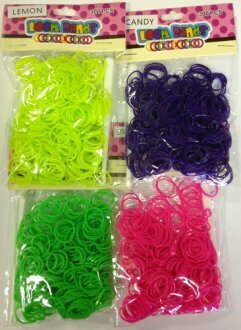 Holographic Hearts, Rounds And Stars Helium Wholesale Balloons In Various Colours And Sizes Available. 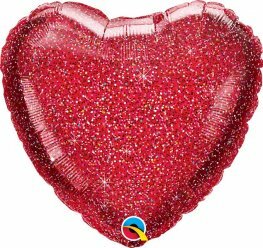 18 Inch Red Glittergraphic Heart Wholesale Helium Foil Balloons. 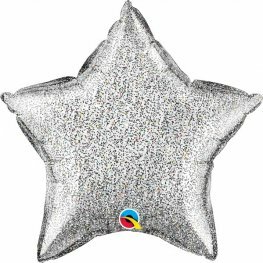 20 Inch Silver Glittergraphic Star Wholesale Helium Foil Balloons. 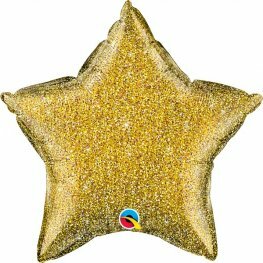 20 Inch Gold Glittergraphic Star Wholesale Helium Foil Balloons. 20 Inch Rose Gold Glittergraphic Star Wholesale Helium Foil Balloons. 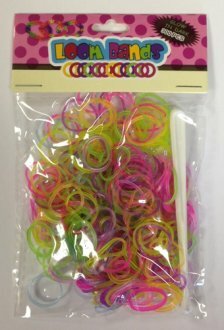 Anagram Gold Dazzler Star 19 Inch Wholesale Helium Foil Balloons. 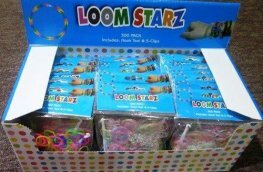 Anagram Blue Dazzler Star 19 Inch Wholesale Helium Foil Balloons. 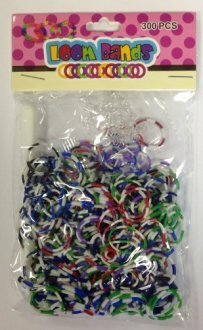 Qualatex Jewel Red Holographic Star 20 Inch Wholesale Helium Foil Balloons. 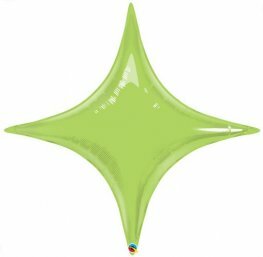 Qualatex Jewel Green Holographic Star 20 inch Wholesale Helium Foil Balloon. 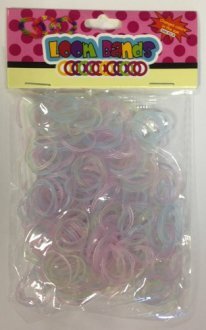 Jewel Magenta Holographic Star 20 Inch Wholesale Helium Foil Balloons.